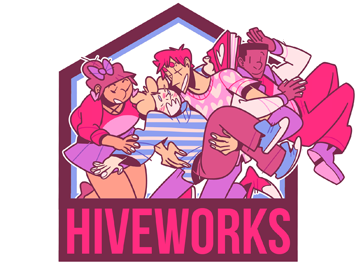 ðŸ†’ðŸ†’ðŸ†’ If you wanna read the next 2 pages (thumbnails), check out Patreon for $5! When I drew chapter 4 Julian with the cat pin way back then, I'd actually already decided that Landon had bought it for him. 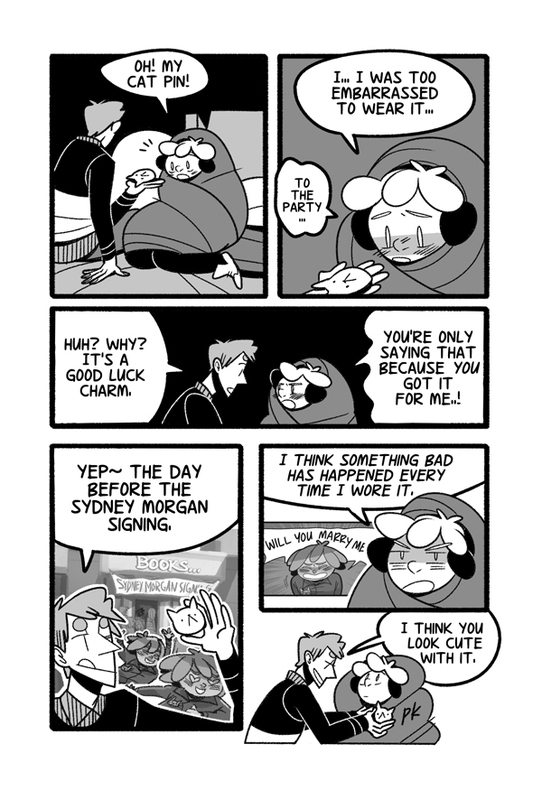 I didn't think it'd ever show up in the comic............. it's been YEARS (since Dec 2012) !!!!!! Amazing... secrets revealed... thanks to Thryn, who told me to include this when I said I wasn't sure if I wanted to or not LOL.